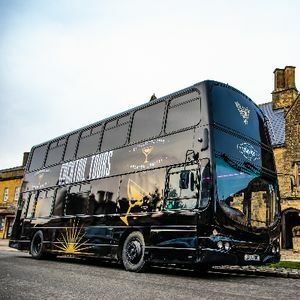 Are you looking for a party bus in Ledbury, Herefordshire for hire? 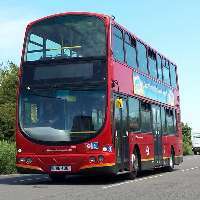 Our catalogue includes 10 companies, which provide party buses in Ledbury. Recent review: We used Cocktail Tours for our charity fundraiser and they provided a great mobile bar service. They helped us raise hundreds of pounds for charity! Recent review: Top quality service from door to door. 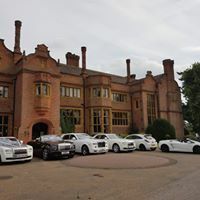 Thank you to all of the team and our driver for the day / evening (Mark) Can highly recommend for any corporate / personal function where you need that extra special finish to the day. THANK YOU for looking after us all. 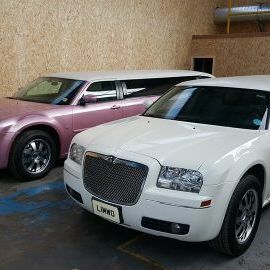 Recent review: Used City Limos for the first time last week. I would not go anywhere else from now on. Great service from the booking the car to the end of the night. 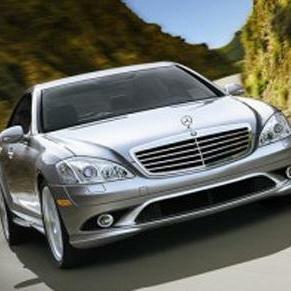 The car was fantastic and the chauffeur professional and friendly. Thank you giving us a wonderful night to remember. Recent review: Paul was fantastic on Saturday night, we had a 50th Birthday Party and despite the horrendous traffic he made it to us to take everyone to our venue! The bus was incredible, the music was great and the champagne got everyone going! Thank you so much! 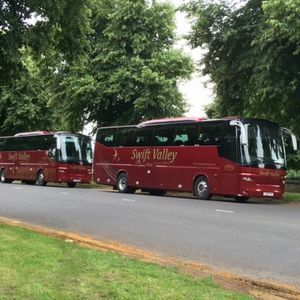 About: Bus And Coach Hire in South London, Surrey & Croydon For Any Occasion Like Wedding Party, Birthday Party, School Party etc. The event is to drive my daughter and 2 friends to their prom . The distance from our house to the venue is less than 1/2 a mile away . 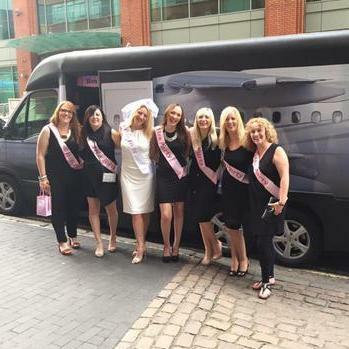 A hen party for 18 people. 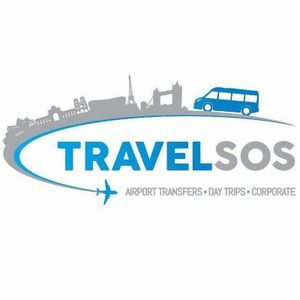 Picking up from Hereford at 19.00 on Saturday 15th April 2017 and taking us to Cardiff. Bringing us back from Cardiff at 02.00 on Sunday 16th April 2017. 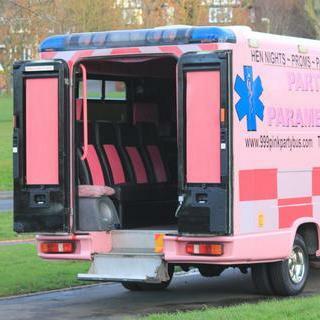 The bus must be dressed for a hen party. Have champagne and we will also bring our own bottles. Must have a bar, karaoke and or smoke machine. Hi! Mature stag party night out in hereford. Looking for a party bus? What is the price? 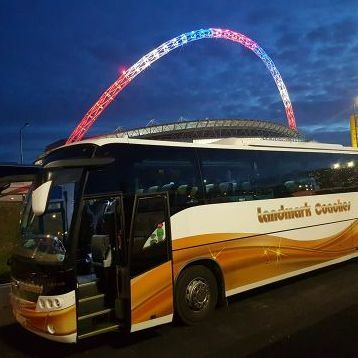 We would like to hire the party bus to take us from Hereford to Cardiff.For around 15-20 passengers. We have booked the Manor House, near Leominster, for a hen party including 28 guests. We're thinking of hiring a caterer to have a nice meal at the house on the Friday night, and we're thinking of having afternoon tea on Saturday afternoon before heading into Hereford for a night out. We would need transport to Hereford. We also need n activity for the Saturday morning - something that could be brought to the house maybe, and something not too energetic or muddy! We are looking for a party bus to take us from Hereford to Cardiff as we are staying over night. 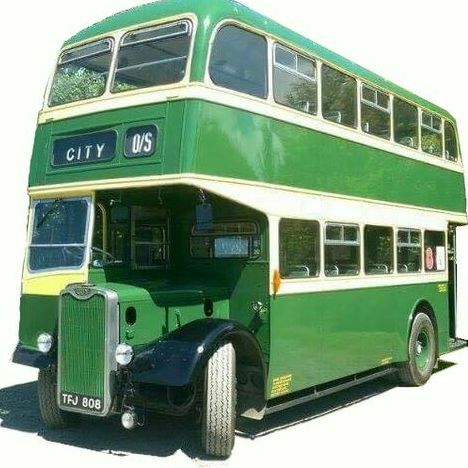 We need transport to the dream boys in london. City road and then picking up at around 11.30pm and dropping back to my home address in ewell surrey. Hen do to go from Abingdon to oxford. With possible quotes for entertainment in bus\limo for one hour. 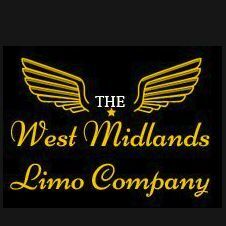 Planning a Christmas party , was leaving from Coventry and wanted to travel to Birmingham broard street with a bit of fun ! Would like a quote for 16/20 ppl to take us there and to take us back. Looking at dates either 2/12/16 or 9/12/16 . Looking for a very good deal please. Hello! It will be hen do. with blue theme, indoors. 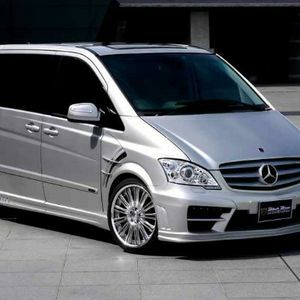 looking for transport, party bus. 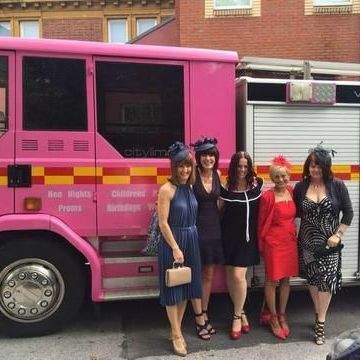 We are looking for a party bus or limo to take 12 people from hereford to blackpool it's a hen party .dates are 1st Aug and returning on the 3rd . It's 30th birthday party. It's upstairs venue with stairs. Would like some scar music played.